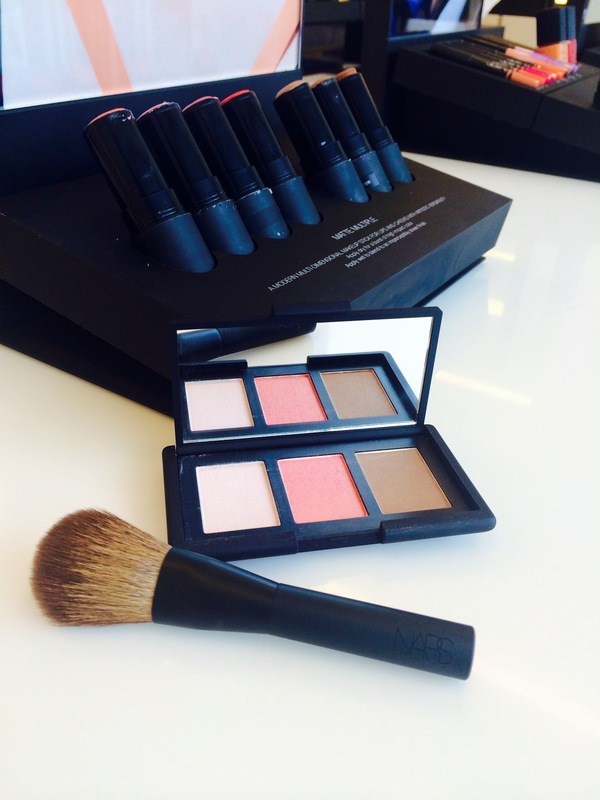 Exclusive Narsissist Cheek Kit Photos and Info!!! 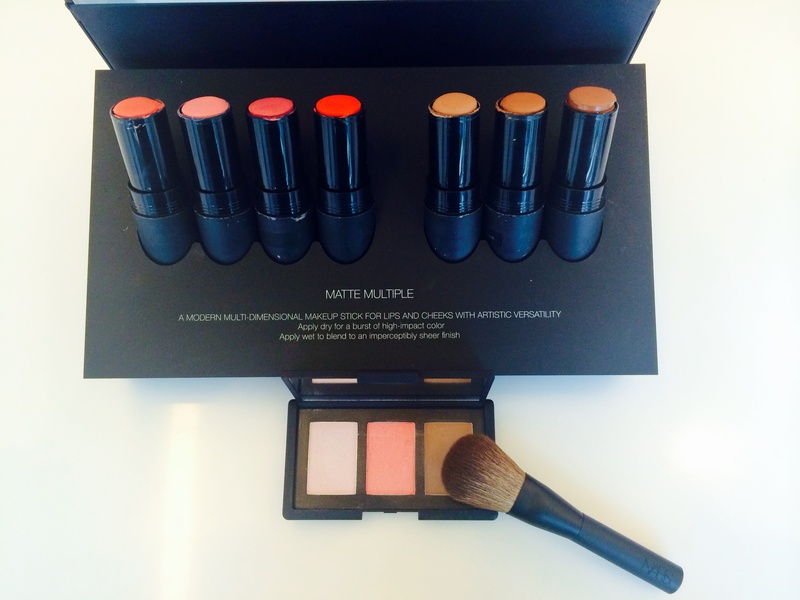 Ok all you NARS lovers…I’ve got some insider info for you!!! I was out shopping today and of course I stopped into my NARS store on Melrose and look what I found!!!!! How cute is this!!!!! 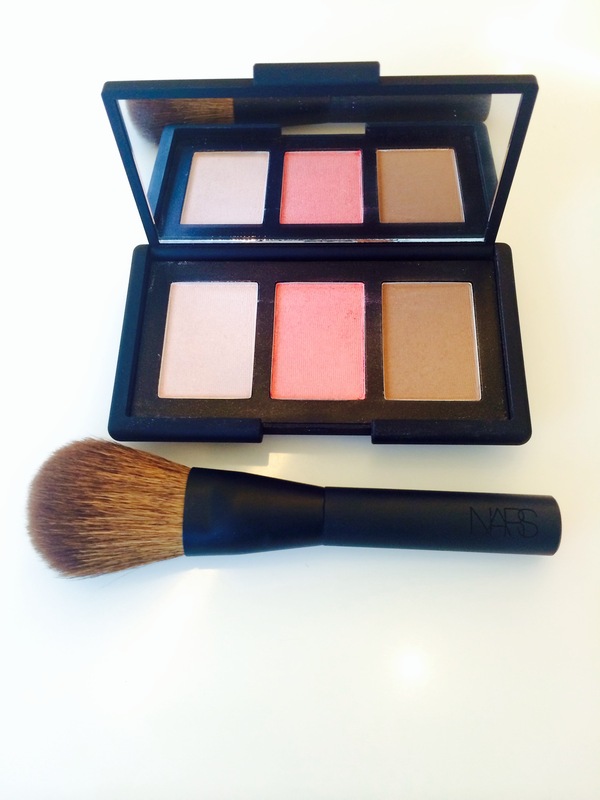 Its the best cheek kit ever and comes with it’s own exclusive NARS blush brush! If you ask me this is the perfect companion to the NARS Ita brush!! It comes with an exclusive not previously released highlight as well as orgasam blush and Laguna bronzer!!! I love it! It’s so cute and for us gals on the go it’s ging to be perfect for travel! I for one am throwing it in my purse!!! As always the amazing team on Melrose can ship this out to you and they have they Ita brush in stock and are shipping those out to callers as well!!! I know I know!!! It’s like the Holy grail of Nars products all in one place!!! Call the store at 310-623-1730 to order one today!!! Next The Glitter Report!!!!! All my weekly faves in one place!!!! This looks nice!! So great you have the hook up with this store!! Will they ship to anywhere in US? Like VA? Yes!!! They will ship it to you!!! !